Karin brings to Level 5 Salon over 27 years of hairdressing experience! Having hailed previously from Oregon, where she earned her BA at OSU, the natural tug and pull toward hairstyling propelled her to take a leap of faith when she moved to the Bay Area to attend a prestigious Pivot Point Beauty School in Vallejo. After marrying and having three beautiful daughters (which has no doubt, helped her hairdressing endeavors! ), San Leandro has since become Karin’s community home. Having free-lanced for years while raising her daughters, she finally took the salon commitment plunge over twelve years ago. She has since met this profession with enthusiasm, challenge-seeking professionalism, and energy ever since! Karin has also been very active in the San Leandro community all the while expressing the other passion in her life: vocal music through her church work. Employing the ‘knowledge as power’ mantra, Karin’s continued growth and evolution through ongoing education is essential in this ever-changing industry. Her fortes are precision-cutting, color and highlighting while advocating for excellent hair care through the use of high-end products. She is a master-Framesi colorist. 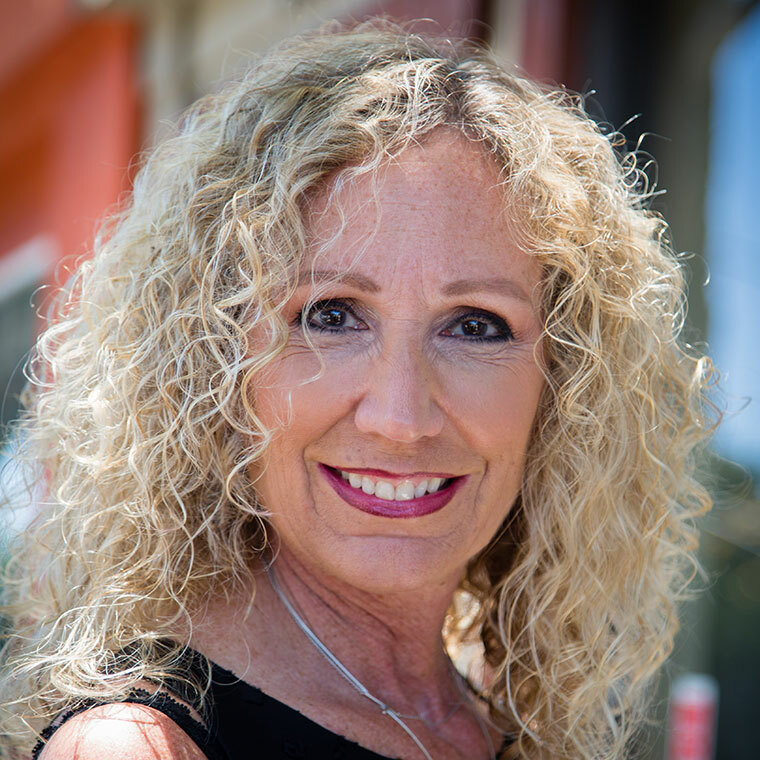 Long a believer in a strong work ethic, Karin brings to the salon her natural curly hair expertise, her creative calling (which has trumped her conflicted matriculation side), her undying fulfilling love of this industry, and her spirited zest for life: Hair-ap(p)y by Karin!!! !